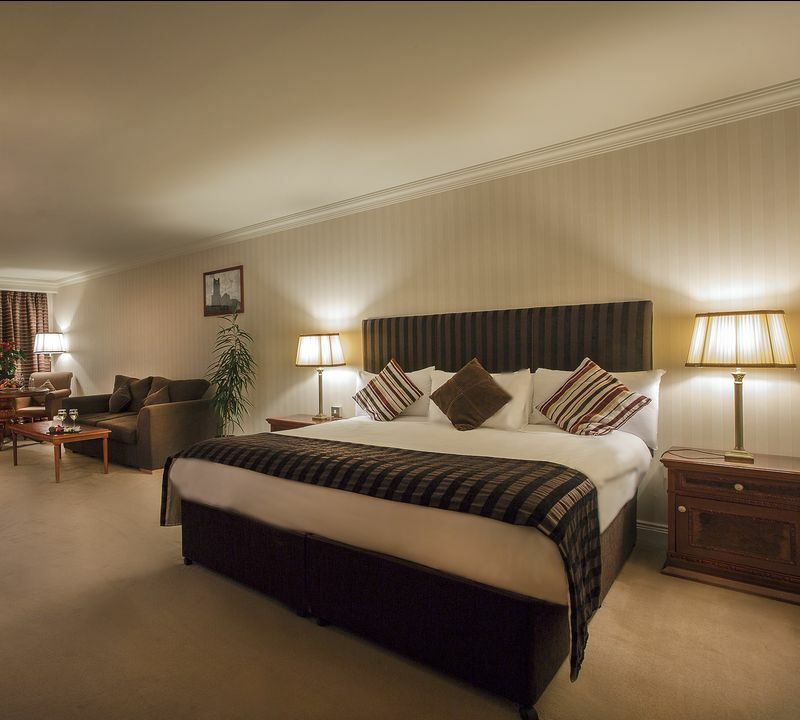 This luxurious Family Run Knightsbrook Hotel, Spa and Golf Resort is a guaranteed-to-impress first choice. 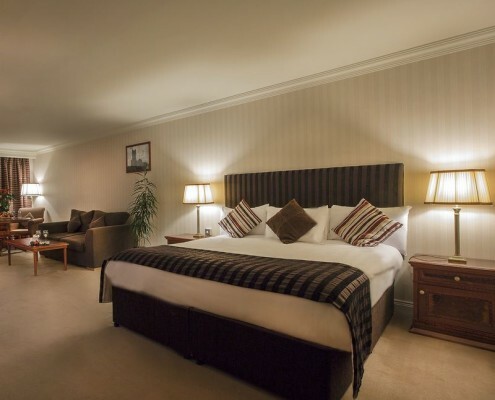 This prestigious lifestyle development offers arguably some of the best four-star hotel accommodation in Meath, underpinned by a superb and subtle combination of elegant luxury and modern sophistication. The River Spa where guests can enjoy indulgent and luxurious restoring spa and beauty treatments during their stay – an exhilarating and stress-melting must. A championship golf course designed by Christy O’Connor Jnr. A boon for any golfing enthusiast and a great spot to enjoy the outdoors. Family-focussed facilities that cater perfectly for anyone travelling with kids – make use of our babysitting services, programs geared towards children, games room and much more. Located a mere 35 minutes from Dublin, in the picturesque heritage town of Trim, County Meath, Knightsbrook is fast becoming a popular choice when it comes to hotel accommodation in Ireland. It’s easy to see why, as you’ll see on arrival – we provide excellent service in impeccable surroundings. 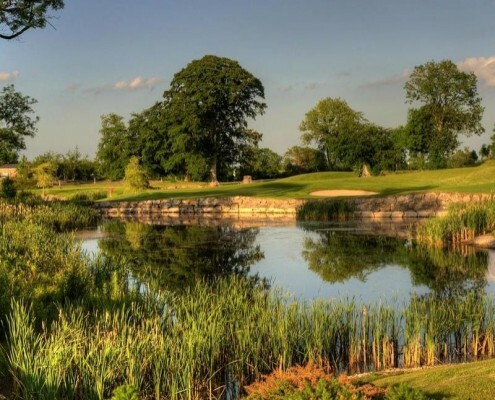 Set in one of the most beautiful regions in Ireland, Knightsbrook is also a great platform from which to explore the many historical and breathtakingly beautiful sights in the region. The Hotel also provides an alternative Meath hotel accommodation option for independently-minded guests who prefer to go at their own pace. The luxurious courtyard houses are set in the same picturesque surroundings as the hotel and each boasts three en suite bedrooms that may be occupied on a self-catering or serviced basis. These holiday homes each feature their very own garden terrace and miniature putting green! 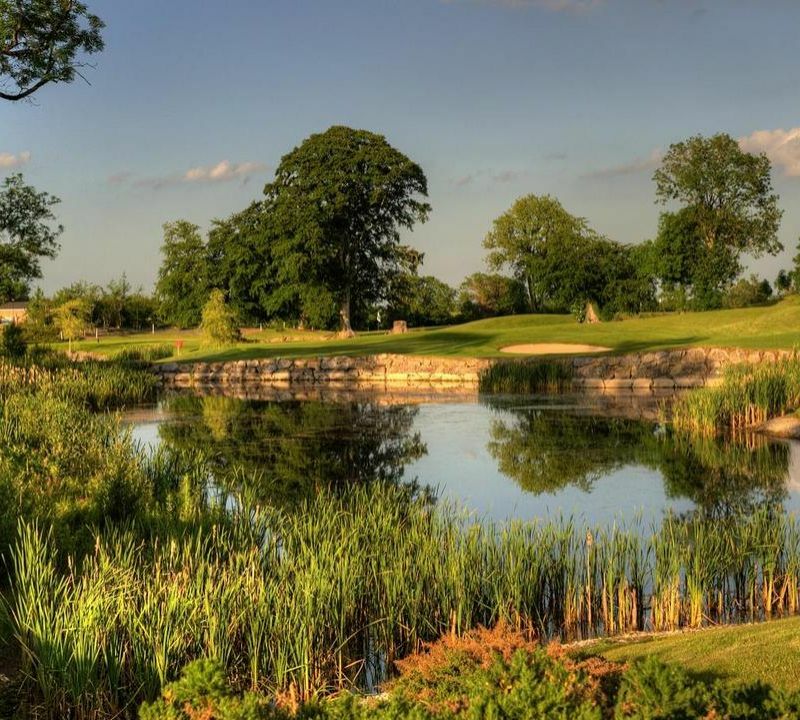 The golf resort not only offers superb accommodation and unparalleled scenery, but also boasts an 18-hole championship golf course designed by former Ryder Cup Legend Christy O’Connor Jnr. 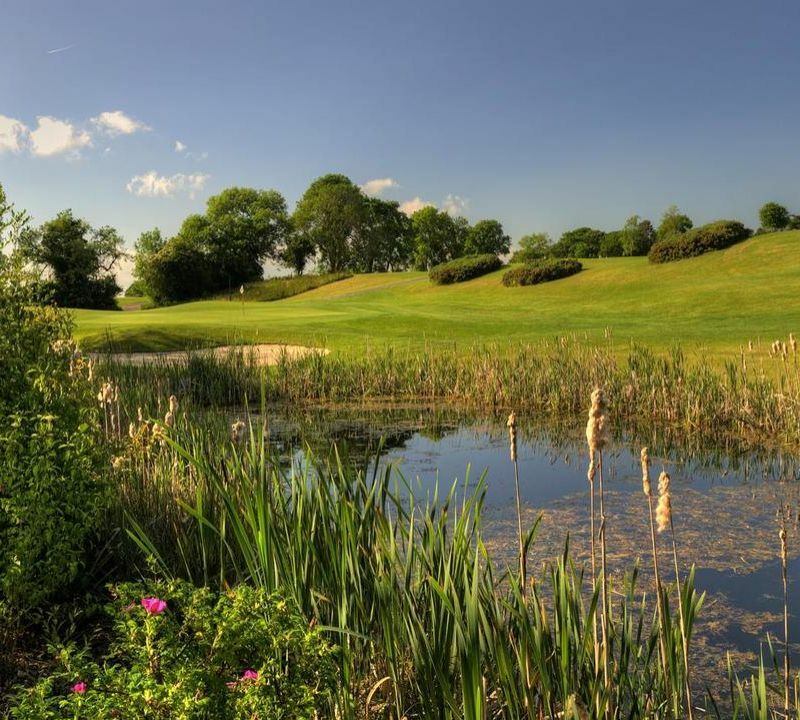 Challenging and incredibly creative, the Knightsbrook Course enjoys a stunning location with views over undulated fairways, testing greens and demanding water features. The clubhouse is spacious and contemporary, with access to the Gulliver’s Lounge & Restaurant where you can enjoy a bite to eat after a long day on the greens. Alternatively, freshen up in our luxurious locker rooms and peruse the extensively stocked Golf Shop for some bits and pieces that can help you to improve your performance on the course. 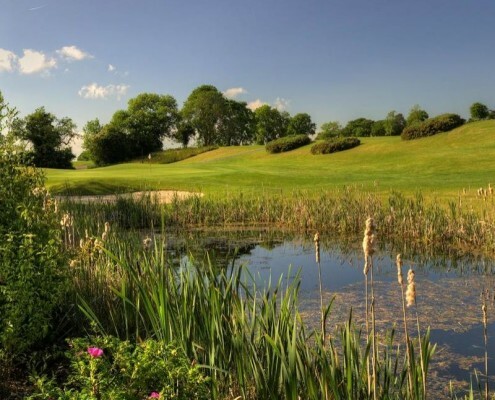 Having established itself as one of the premier golf resorts in Ireland, we can ensure that your experience at the Knightsbrook golf course will be unparalleled.